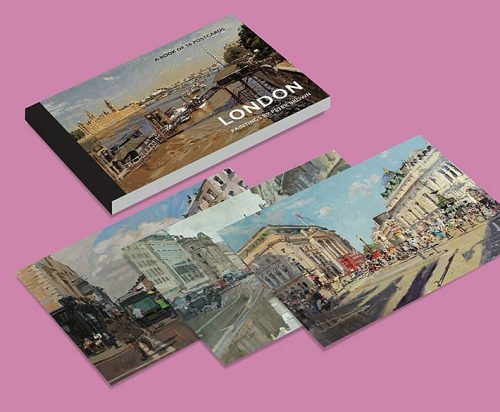 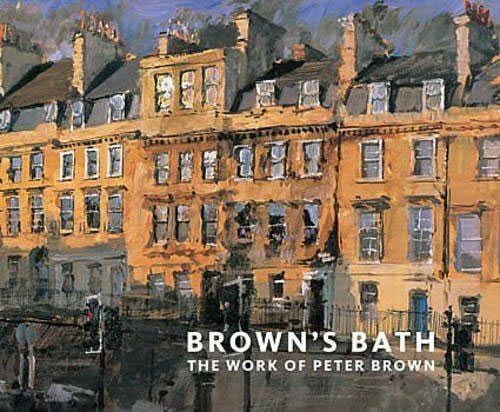 156 page hardback with 130 of Peter’s oil paintings and charcoal drawings accompanied by his anecdotes and experiences of painting in amongst the public on Bath’s streets and surrounding hills over the last 20 years. 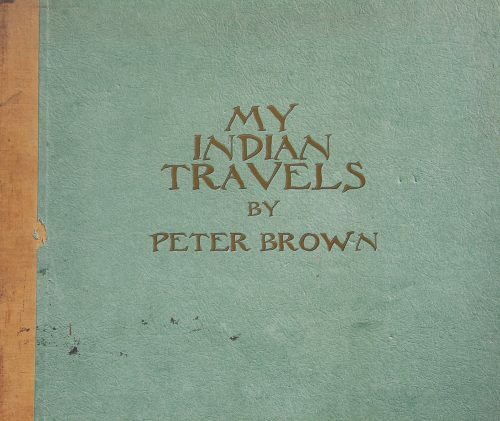 Chronicling two decades of painting since the publication of his first book, Brown's Bath in 2008. 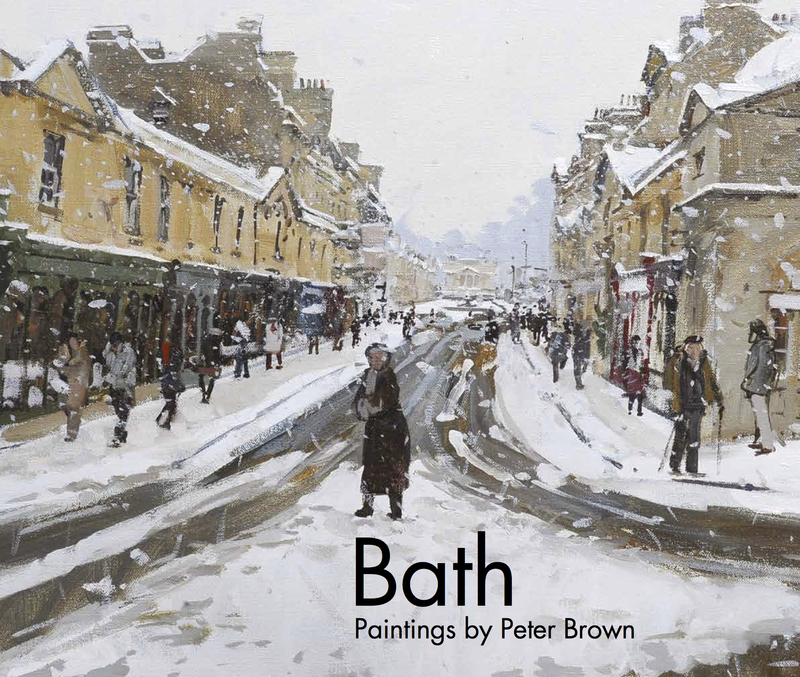 Over 130 of Peter’s oil paintings and charcoal drawings are included in colour, accompanied by his anecdotes and experiences of painting in amongst the public on Bath’s streets and hills. 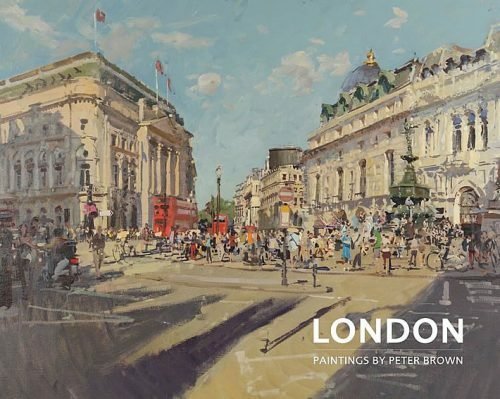 It offers an insight into his method of working while dealing with all that plein air painting entails – all in Peter’s often humorous voice, always down-to-earth voice.